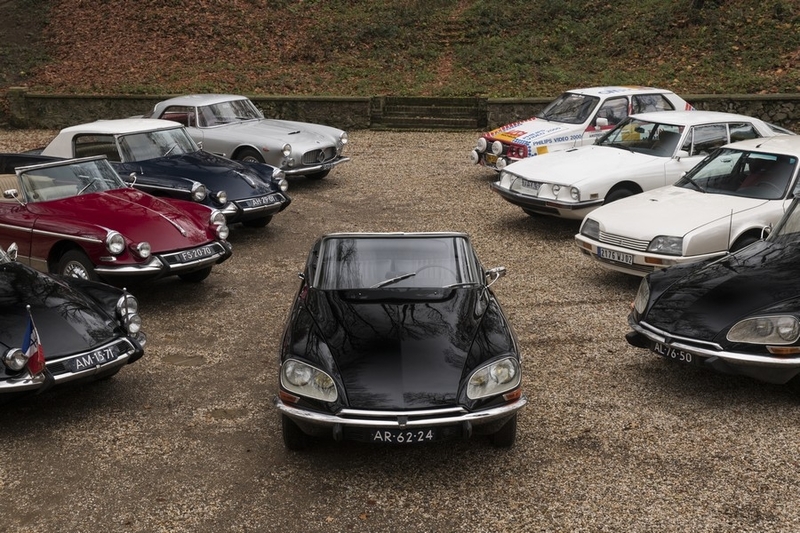 The Dutch collector Richard Reinders, a long-time Citroën enthusiast, started collecting 40 years ago. Today comprising 12 Citroëns, six of which are rare Chapron-bodied models, the Reinders Collection will be offered in the sale on Friday 9 February. 1974 Citroën DS 21 injection Cabriolet Palm Beach estimate : 400 000 – 600 000 € / 472 000 – 708 000 $ This unique injection version has an exceptional history. It was ordered by President of the French Republic, Georges Pompidou, as a gift for the President of the Ivory Coast, Félix Houphouët-Boigny.